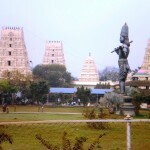 Visiting Places Near Dwaraka Temple India which is very popular destination for people who are very interested to visit different temples, India is a land which has many thousands of ancient temples of just having the faith and will spread across the India and people around the globe which don’t have faith can come and visit as there is so much to see when it was related to the religious tourism. 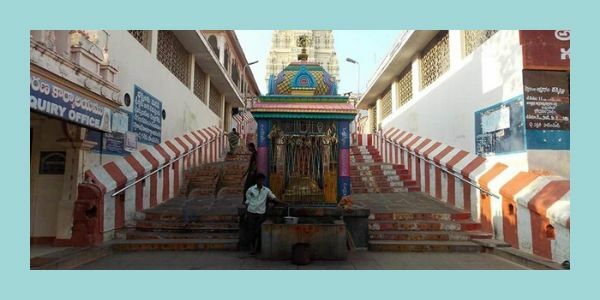 A tour to the famous temples has many different kinds of dimensions beyond the religion. 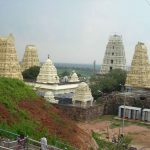 It will help to discover the small part of you who will help you to know about the rich culture which we called as India. 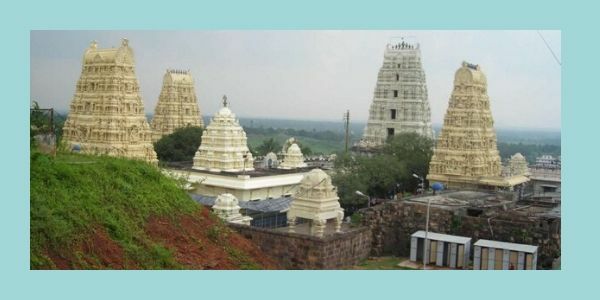 Dwaraka Tirumala Temple which was situated on the top of the sesh ACh ala hill and it was the Swayambhu. 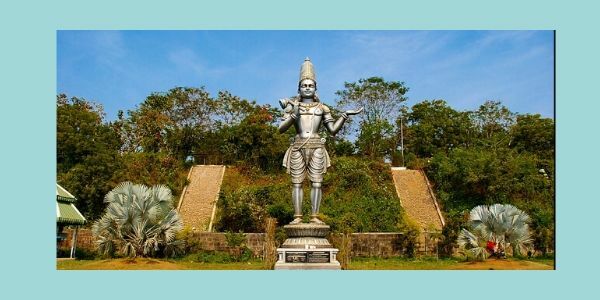 It was from the Ancient time, during the Tretayuga Emperor Aja, Grand Father of Lord Sri Ram worshiped the Deity from the ancient time onwards it was a holy place and very popular pilgrim center in the Andhra Pradesh of South India. 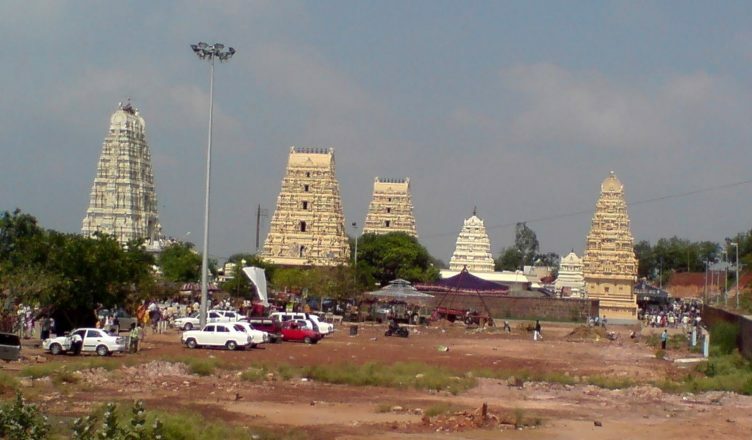 The Dwaraka Tirumala temple was very nearer to the Eluru which was the head quarters of the West Godavari District. 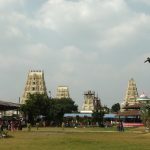 About the Dwaraka Tirumala Temple – Dwaraka Tirumala is the famous temple from the ancient times, with great History of the Dwaraka Temple. 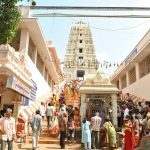 How to reach Dwaraka Tirumala Temple there are many facilities to reach Dwaraka Tirumala along with that you can also get Accommodations provided by Dwaraka Tirumala Temple. 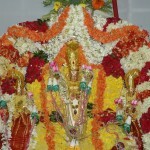 For the lord there are many different Schedules of Poojas and Sevas at the Dwaraka Temple. 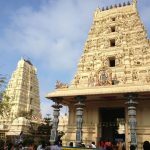 Also know about the Epic of the Dwaraka Temple.